So Felix described the fenland of East England in the eighth century in his Life of Guthlac. It is a quotation that every historian of the area duly acknowledges, but the work of the Fenland Research Committee's field archaeologists has shown that it owes more to Felix the hagiographer than Felix the topographer. The islands of the southern fenland were occupied and exploited in the early Saxon period and the siltlands to the north somewhat later in the Middle Saxon period. By the time that the Tribal Hidage, a tribute list of the late seventh- or early eight-century, was drawn up, the fenland was divided up between a number of small tribes that maintained discrete identities between the kingdoms of East Anglia to the east and Mercia to the west. Hitherto these communities have been studied solely in the terms presented by the Tribal Hidage. The few independent references to the various tribes have been collated with topographical and place-name evidence and attempts have been made to define boundaries from the meagre pickings. The results have been inconclusive and contradictory. 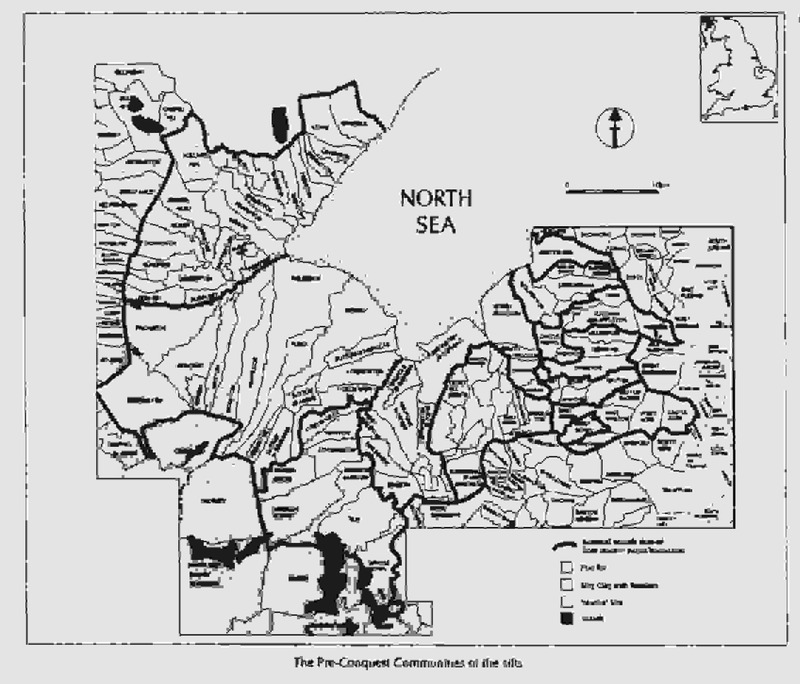 The Tribal Hidage is an inadequate source for studying the Middle Saxon fenland. In this project it has been put on one side in favour of sources that more clearly attest communal activity. Patterns of intercommoning throughout the area are fundamental. Nevertheless, in themselves they are not easy of interpretation, for they may as equally signify boundaries of interests between competing communities as communal activity within a single community. Intercommoning has to be analysed in the context of the tenurial structures and their antecedents as recovered from Domesday Book. So far, the study has demonstrated that the islands and peat fen were exploited from an early period from the surrounding upland. The siltlands, by contrast, formed discrete communities with, by and large, no structural tenurial ties outside of the fenland. A distinct boundary of interests is indicated between Marshland and Wisbech on the one hand and the Lincolnshire siltlands to the north on the other, echoing a marked disjunction in the pattern of pre-Conquest finds from fieldwalking. This re-examination of the historical sources is a part of a wider project to interpret the Middle Saxon settlements recently discovered within the fenland by the Fenland Research Committee and relate them to the changing landscape. A wide-ranging account will be published in 2003.